New Suzuki Liana Vurv 2012 is now available in Pakistani automobile market with different appealing shades namely; White, Silky Silver, Graphite Gray, Eminent Blue, Pearl Red and Metallic color. Suzuki Liana Vurv Pakistan is 1328cc, fascinated with amazing specs like its keyless entry with answerback and immobilizer security benefit reduced the theft possibilities. 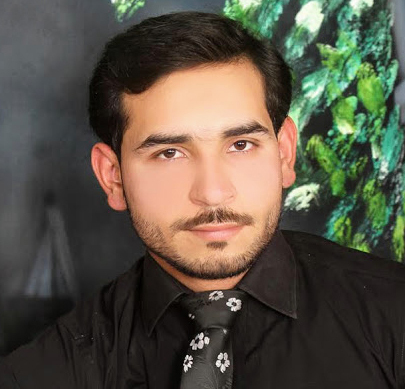 With 5 transmissions system Suzuki Liana 2012 Pakistan has seating capacity of 5 persons. The roomy and comfortable cabin plus fitted air conditioner provides more luxurious environment to the driver and the passengers. Suzuki Liana Vurv has lack of smooth and steady ride on the rough road surface. 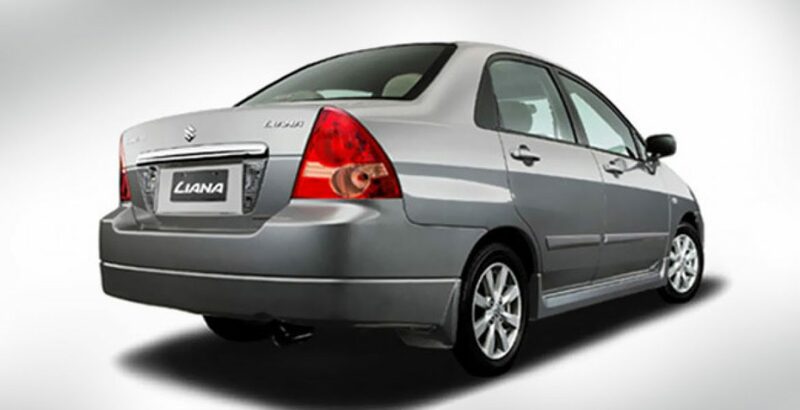 Compare the price of Liana 2012 with old Suzuki Liana. The Liana did not gain the popularity as a 1.3 Suzuki car should. As you can see on the roads, the Baleno is surfing more than this Liana. Why is that? There are two reasons behind this situation and that are the shape and engine of Suzuki Liana Vurv. 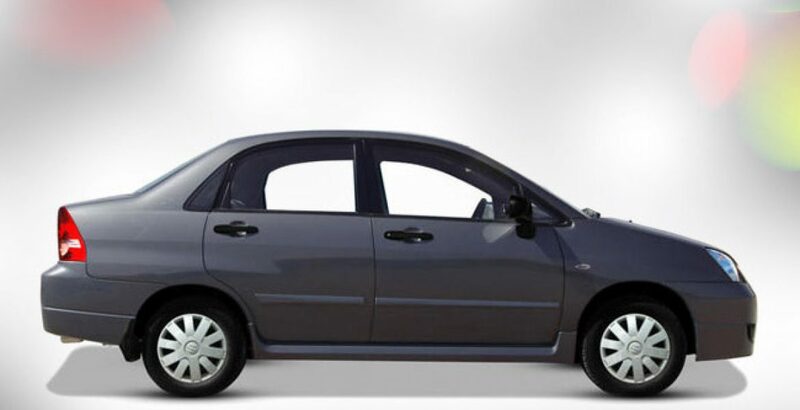 Of course, it has the same (weak in power and performance) engine the Baleno has. However, the shape is damn compact from the sides, as someone has squashed it from the sides. 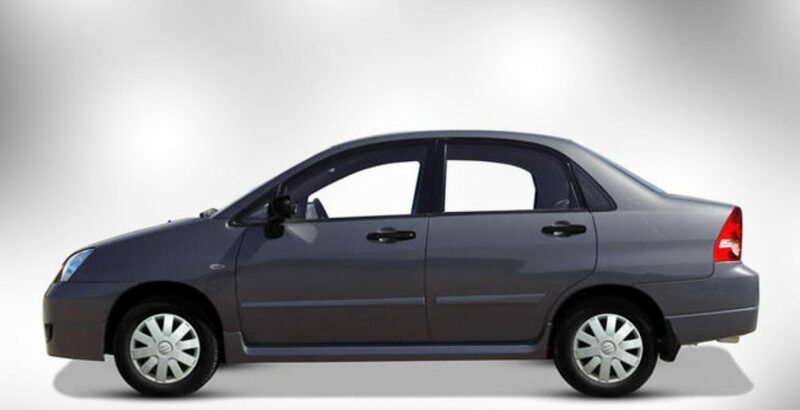 The cost of this car is another main drawback for this normal auto mobile. The prices are much higher than the capabilities this vehicle have. Overall, the Suzuki cars are considered as the lowest range cars in Pakistan. 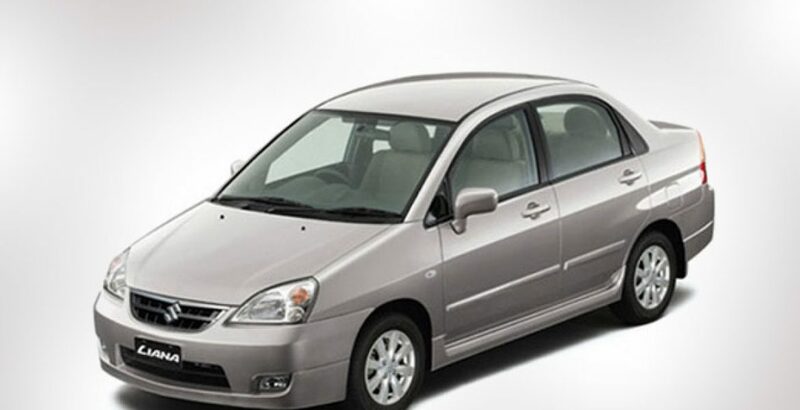 Whenever a person has minimum range by the means of purchasing car, the last option standing for him alone can be seen in the shape of cars that are produced by Suzuki Company. 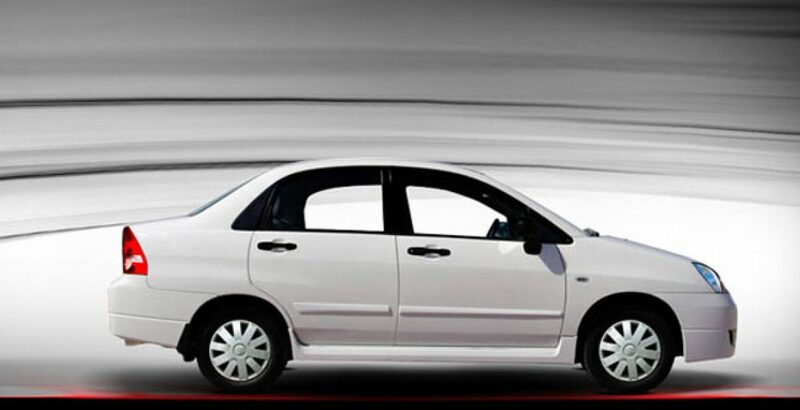 Most of the times, the situation is as we mentioned, but it is contrary in terms of Suzuki Liana Vurv.